A City Council hearing on the dicey topic of regulating vacation rental properties in San Diego was rescheduled Friday for Dec. 12 in Golden Hall in the downtown civic center complex. The issue was to come before the council on Monday but was put off by council President Myrtle Cole, following a memo from City Attorney Mara Elliott that pointed out potential equal protection problems in a new pair of regulatory proposals. The issue has long vexed residents and city officials. 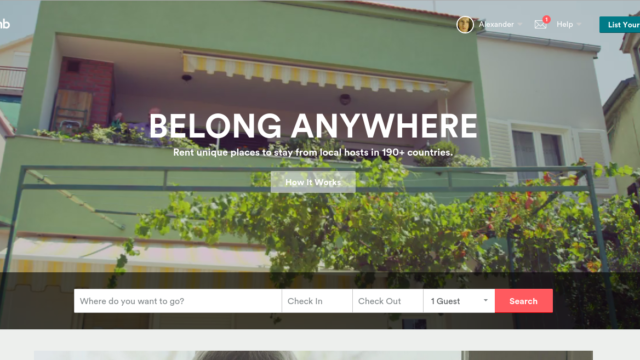 Short-term vacation rentals — advertised on websites like Airbnb and HomeAway — are promoted as a key part of the growing “sharing economy” and a family-friendly alternative to expensive coastal hotel rates. Supporters also say that the ability to rent out a room or entire residence is critical to surviving San Diego’s high-cost housing market. Many neighbors, especially near the beaches, contend that such properties bring unwanted noise, traffic and trash. The City Council has heard the issue several times in recent years without passing a workable regulatory solution. Last year, a proposal by former Councilwoman Sherri Lightner that would have virtually banned short-term rentals in residential areas was defeated. Lightner’s successor, Barbara Bry, proposed in August that homeowners who want to rent their properties obtain a city permit, limit renting while they’re away to a total of no more than 90 days a year, and cap the number of renters to two per bedroom plus one other person. Four other council members issued a plan in September that would require three-night minimum stays, follow a state standard for occupancy, set up a system for permitting and enforcement, and provide renters with a code of conduct that covers issues like noise, trash and parking.